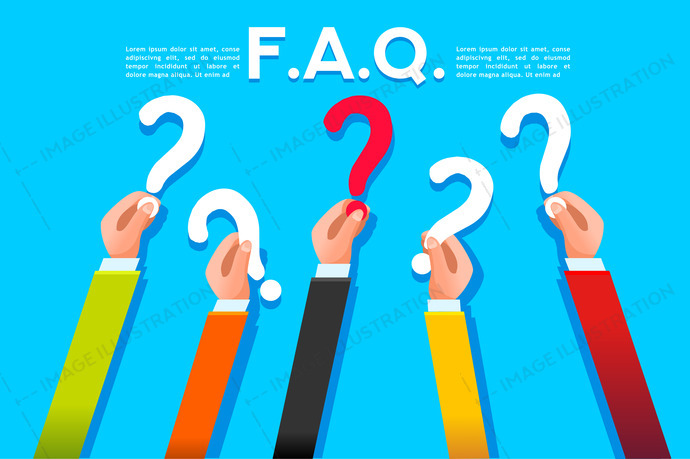 Faq ask or query concept stock images by Aurielaki. style flat illustrations in EPS10 EPS JPG AI. Faq ask concept in flat style. Query symbol with question mark. Vector design. SKU: Faq-ask-or-query-concept-flat-style-AurielAki. Category: Social Media Icons Vector. Tags: answer, any, arm, ask, background, business, businessman, class, concept, conference, confuse, confusion, convention, course, design, faq, flat, foreign, gift, graphic, hand, help, holding, human, icon, idea, illustration, information, interrogation, isolated, male, mark, meeting, men, person, presentation, problem, query, question, school, shape, sign, solution, style, support, symbol, vector, workshop.